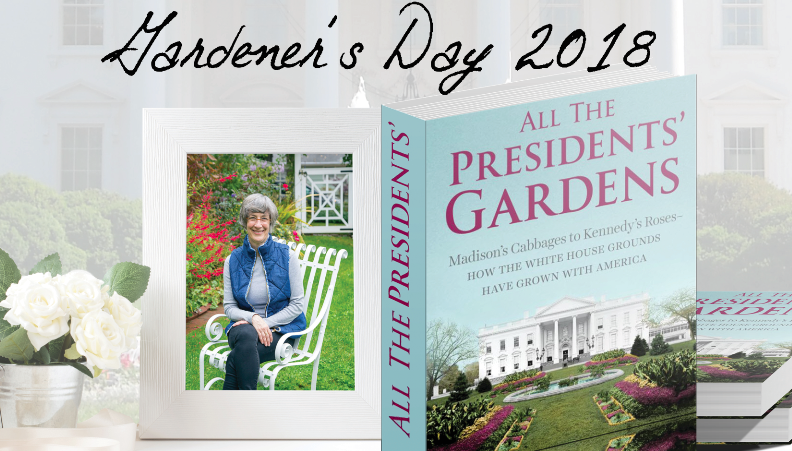 On March 21, the Master Gardener Volunteers of Cornell Cooperative Extension of Rockland County present Gardener’s Day 2018 – a day dedicated to all things garden. Marta McDowell, New York Times bestselling author of “All the President’s Gardens,” will deliver the keynote address on her American Horticulture Society Book Award-winning profile of “How the White House Grounds Have Grown with America.” In addition, Gardener’s Day features four presentations on gardening in Rockland County: Gardening in a Warming World: Can I Really Grow a Fig Tree in Rockland? ; Native Plants Don’t Have to be Ugly; Planting a Bouquet: Growing Your Own Décor; and Taking the First Steps in Creating a Sense of Place: Creating a Unique Garden Space. Tickets are on sale at an early bird rate of $30 ($40 starting March 1). Admission includes a complimentary breakfast, composting workshop, and access to the Garden Market vendor expo. The event runs from 8:30 a.m. – 2 p.m. at the Cornell Cooperative Extension Education Center, 10 Patriot Hills Lane, Stony Point. Tickets available online at www.RocklandCCE.org/GardenersDay or by phone at 845- 429– 7085.